We'll connect you to a ton of resources to help you make your roadtrip decisions. Thinking of Taking Your Family on the Road? Get the answers to your top 5 questions from families who are on the road now. 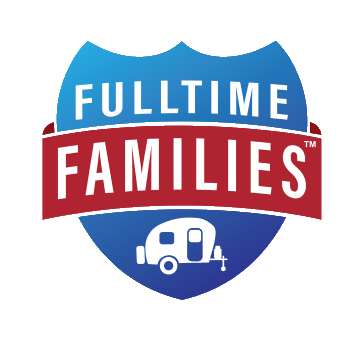 Fulltime Families Members get access to some amazing discounts, resources and community!! 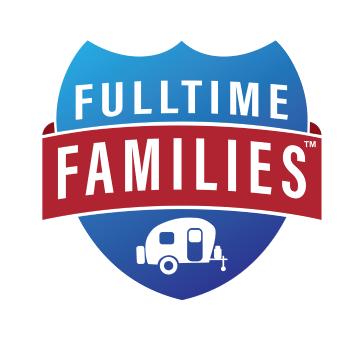 Copyright © 2019 Fulltime Families, LLC. All rights reserved. We are a community of families who travel full-time with our children. Membership helps you connect with other families, with our Rallies and online communities, and save over $500 in discounts.